Wait, one person?? Make that two. When the hell did Leo Hudson become sheriff of Bald Knob and get so hot? The scrawny Future Farmer of America who followed Payton around like a puppy and could recite cow insemination facts in his sleep is long gone. Leo is still hot on her heels, but now he’s wearing a badge and dead set on solving a murder that may or may not involve Payton…along with half the town. You steal a few wine coolers in high school and make one little comment about cutting off a man’s balls when you come home, and suddenly, you’re suspected of killing him. In a town where the biggest crime happened the day Jethro Snell kicked a few of his cows (an honest mistake when you’ve had a few jars of homemade moonshine), people are pointing fingers, rumors are spreading like wildfire, and Payton swears she’s only making out with the sweet-talking, studly sheriff to distract him from the secrets she’s keeping. 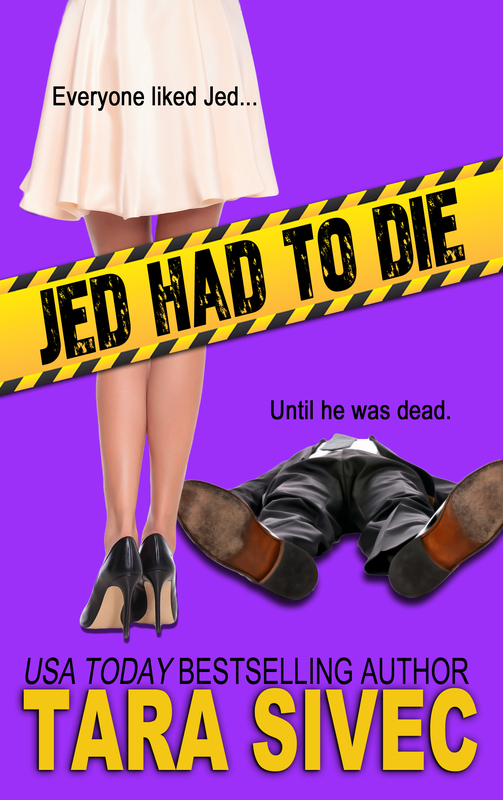 When you’ve been tased, peed on by a yippy dog named Bo Janges, and can’t stop picturing what Sheriff Hudson looks like naked, it will be a tough job making everyone agree that…Jed had to die. 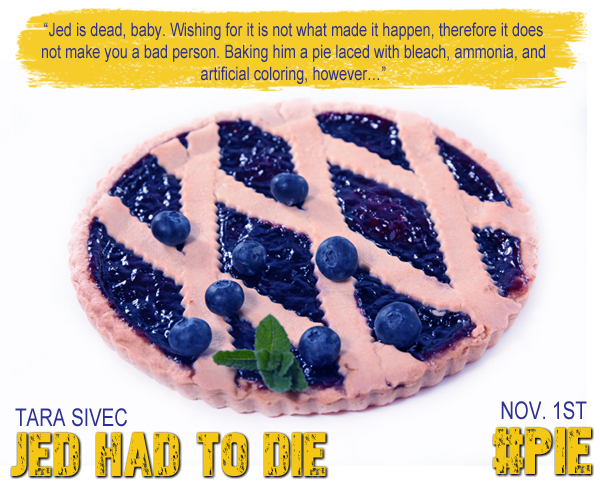 ara Sivec is a USA Today best-selling author, wife, mother, chauffeur, maid, short-order cook, baby-sitter, and sarcasm expert. She lives in Ohio with her husband and two children and looks forward to the day when all three of them become adults and move out. After working in the brokerage business for fourteen years, Tara decided to pick up a pen and write instead of shoving it in her eye out of boredom. She is the author of the Playing with Fire series, the Chocolate Lovers series, the Chocoholics series, the Fool Me Once series, Burned and Watch Over Me. 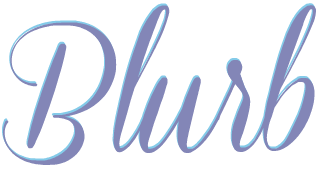 Her novel Seduction and Snacks won first place in the Indie Romance Convention Reader’s Choice Awards 2013 for Best Indie First Book and she was voted Best Indie Author in the Indie Romance Convention Reader’s Choice Awards 2014.